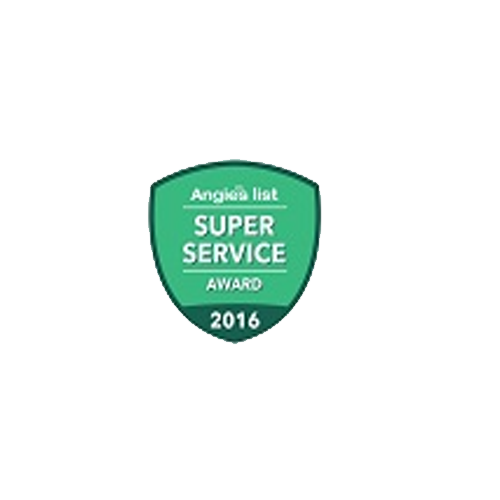 Whether you plan on living in your house long term or you plan to sell your home it is important to carry out regular home maintenance and repairs. 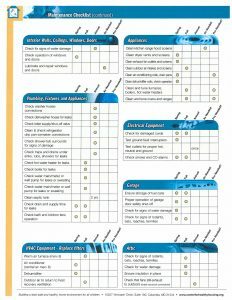 Minor maintenance and repairs will help prevent larger issues in the future. 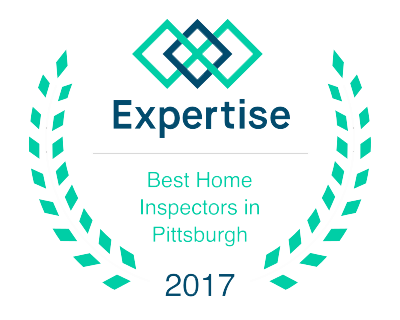 Maintaining your Pittsburgh Home also maximizes the home’s value. 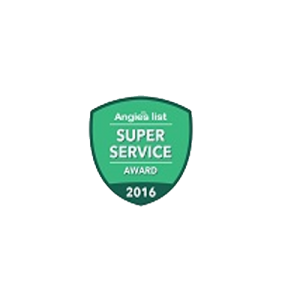 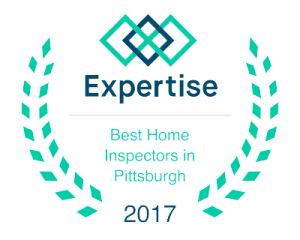 If selling your home this will help in with a Pittsburgh Home Inspector to find less issues than a poorly maintained home. 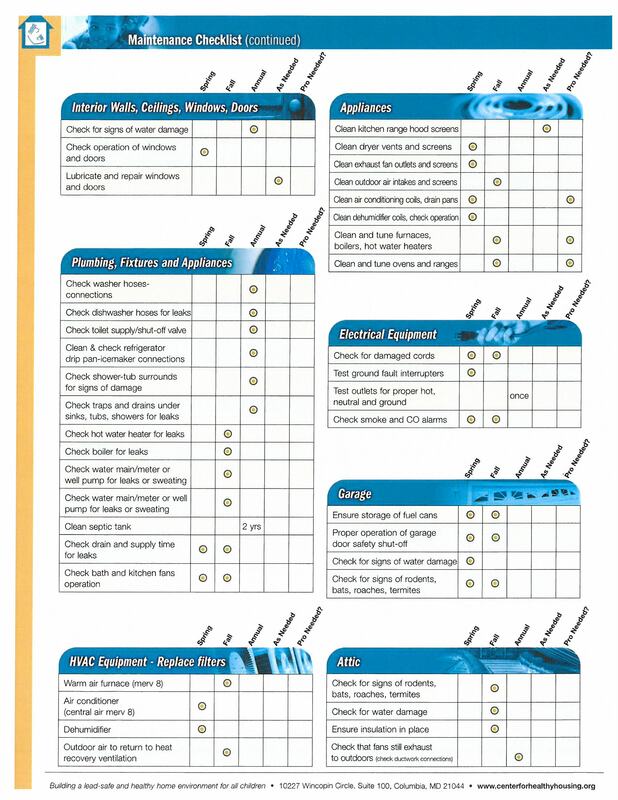 Click here to download your Home Maintenance Checklist.